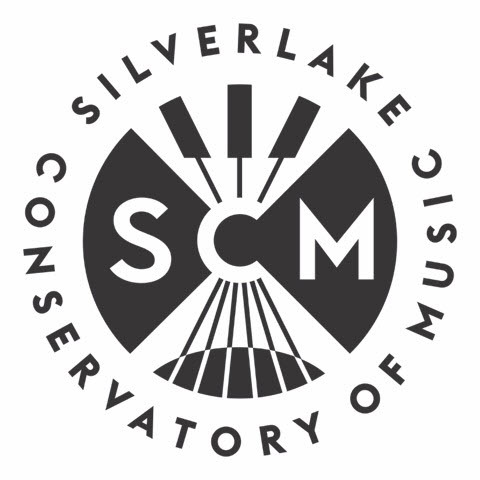 LabStar Software is proud to support the Silverlake Conservatory of Music (SCM), a nonprofit music school located just a couple miles from our office. SCM was founded in 2001 to provide youth music education to the surrounding community in an effort to address the founders’ concerns about funding cuts to arts education in the public schools. The Conservatory grants scholarships to children who qualify, providing free lessons and instruction to 215 of the 800 kids who attend classes each week. For more information about the important work of the Conservatory please click here.